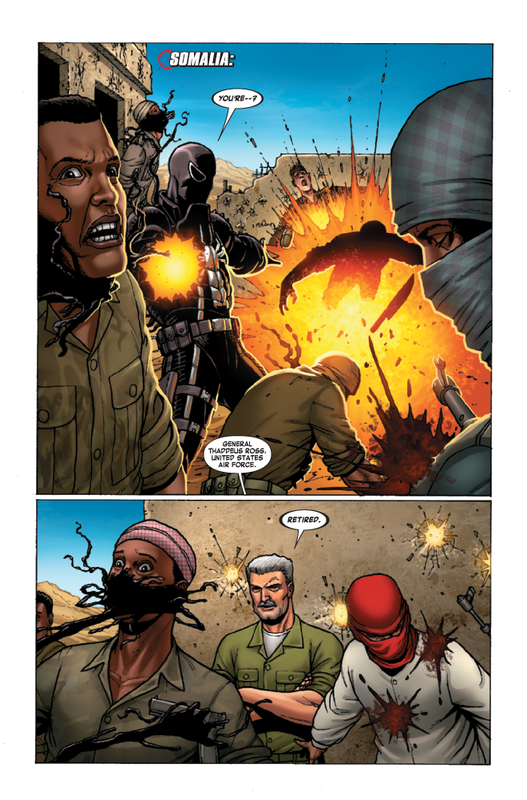 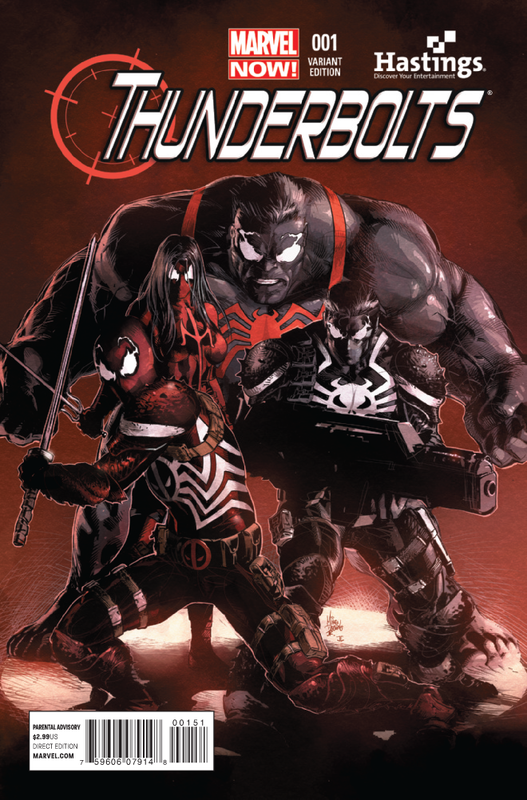 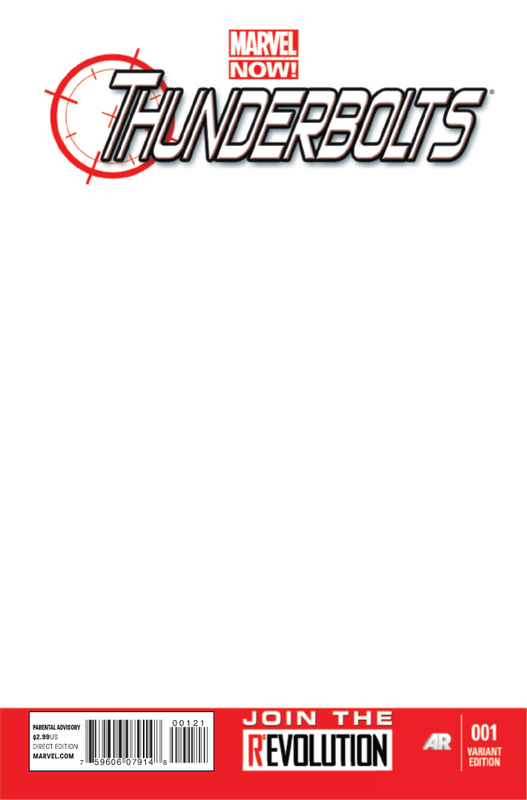 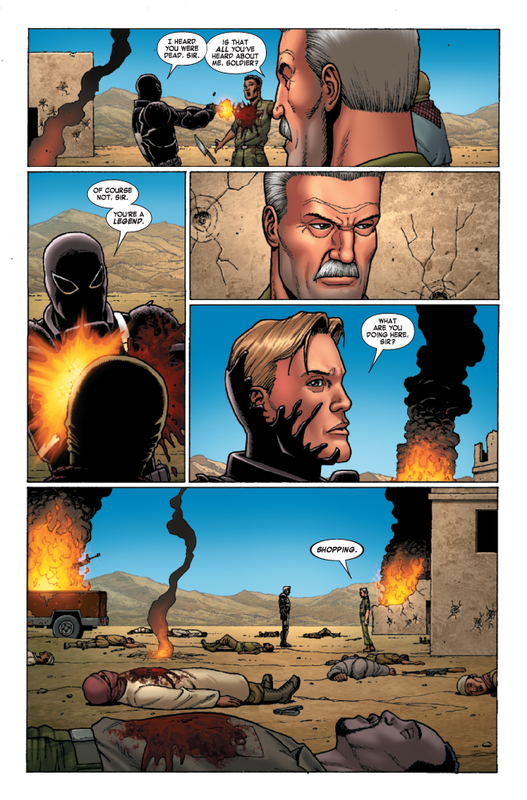 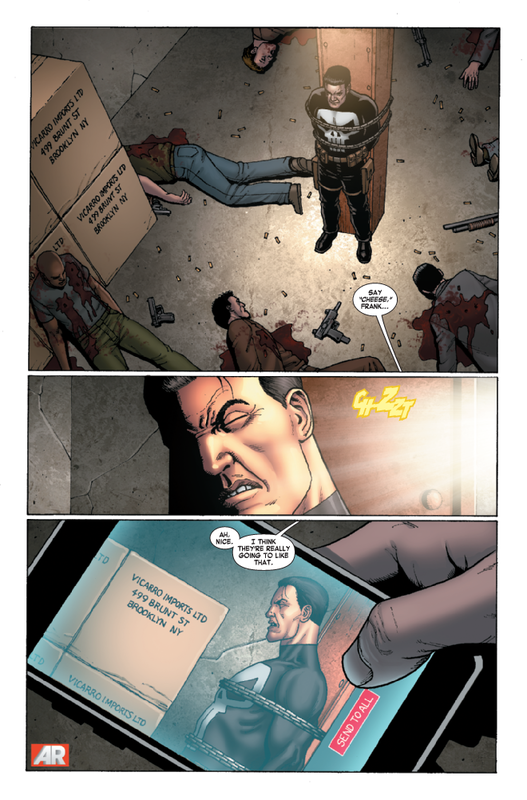 Marvel has provided the following preview of Thunderbolts #1, which comes out next week on 12/5/2012. 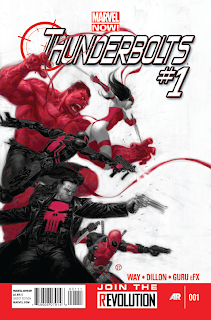 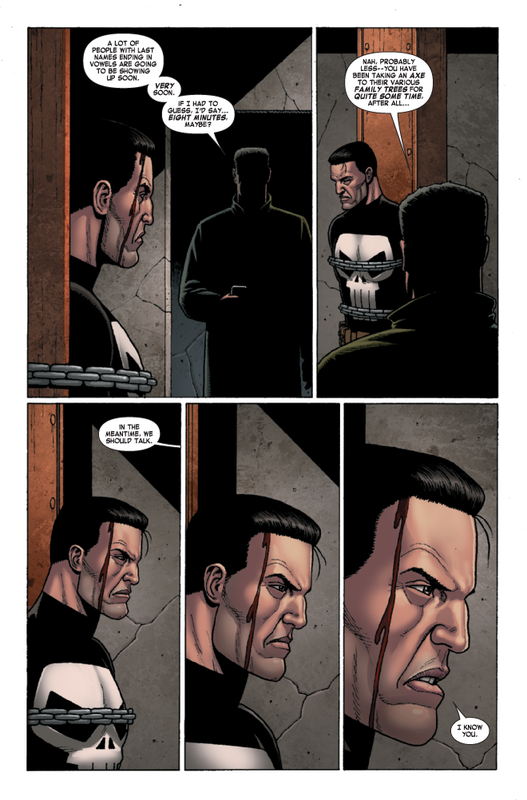 Red Hulk, Venom, Elektra, Deadpool, the Punisher. 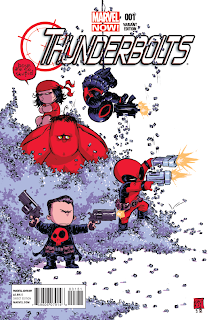 Forget the courts, the jails, the system — this team of Thunderbolts fights fire with fire, targeting the most dangerous and lethal players in the Marvel Universe with extreme prejudice. 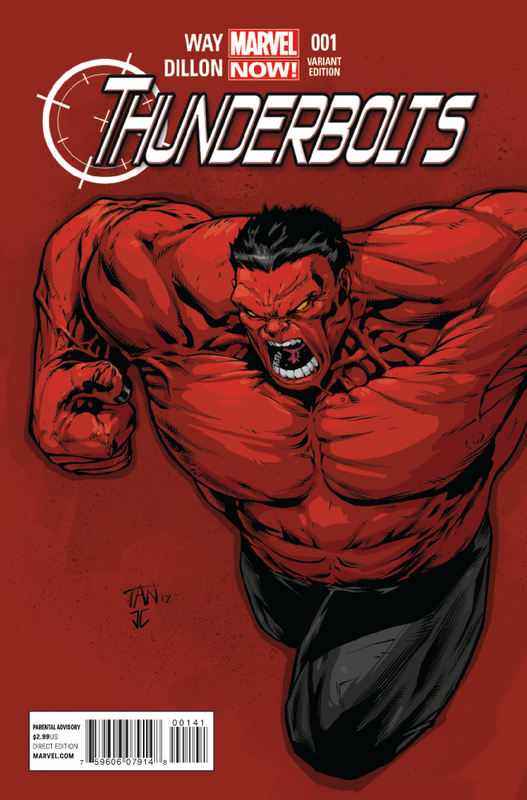 Led by General “Thunderbolt” Ross, AKA the Red Hulk, this hand-picked team of like-minded operatives is going to make the world a better place…by all means necessary.